. 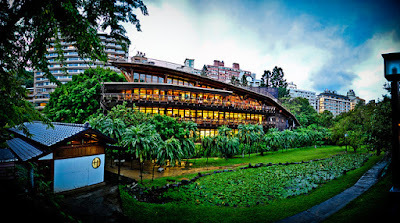 : TOP 10 MOST BEAUTIFUL LIBRARIES IN THE WORLD !!! 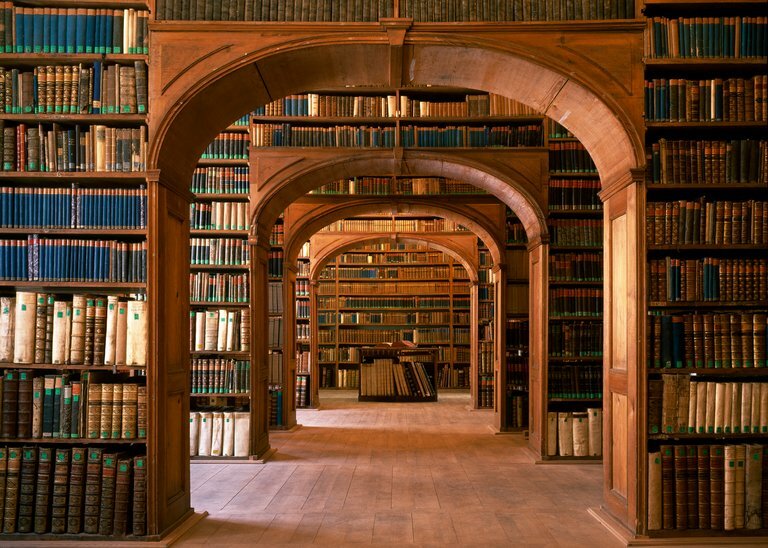 Libraries are magical places, where you can stop the time and regain peace and concentration. They are often considered just a place for studying, but they are also works of art, places of great historical and cultural interest just like the best museums, to visit and admire. 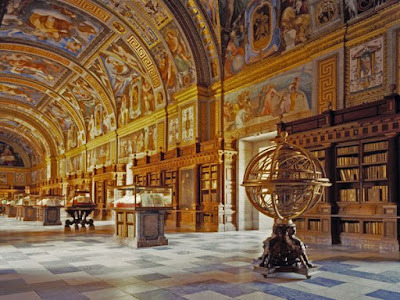 Here are 10 libraries from all around the world, very different from each other ( for style, epoch, history and details): some are very ancient, others very modern. 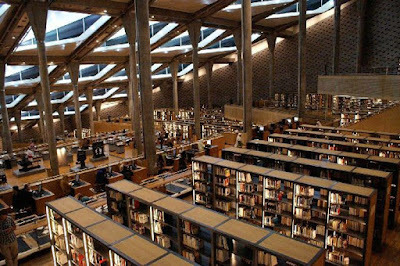 You must see these libraries at least once in your life!!! 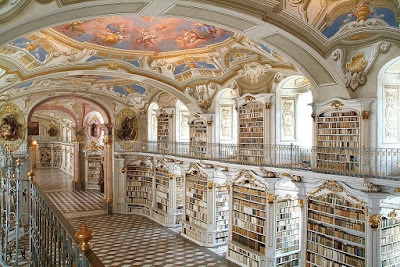 Admount Abbey library: built inside the Admount monastery in Austria, it is considered a masterpiece of Baroque art. It was built in 1776 by the architect Hueber. It contains about 70,000 volumes, but it’s the ceiling that will leave you breathless: thanks to the frescoes by Altomonte. Public library of Tapei, Taiwan: Beitou Hall is the smallest wing but it is worthy to be visited: surrounded by a great, beautiful garden, it was built in 2006 and it is a wooden environmentally sustainable building . George Peabody library - Baltimora, USA: luminous and grandiose like a theatre. The building belongs to John Hopkins University, it is situated inside its campus in Baltimora. 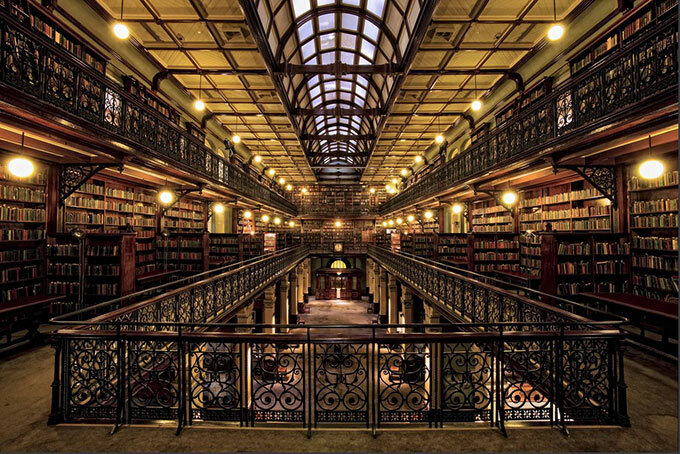 It was created by the architect Edmund Ling thanks to the philanthropist George Peabody, who wanted to build a library open to all. It is a very fascinating library in Neo-Greek style. 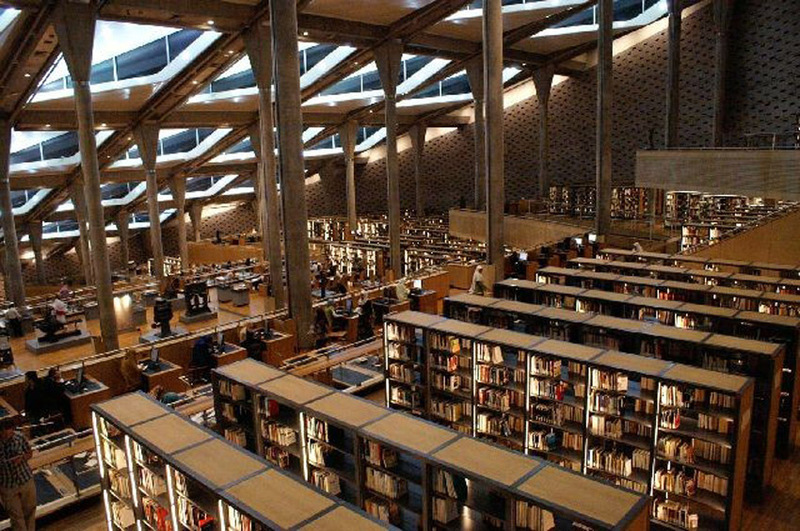 Library of Alexandria, Egypt: it pays tribute to its ancient predecessor: built on a place very near to the original, with a view over the Mediterranean Sea. 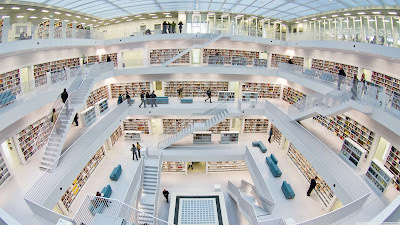 It contains 8 millions of books, but its most famous space is the fantastic 70,000 square meter reading room on 11 levels. YOU CAN’T MISS IT! 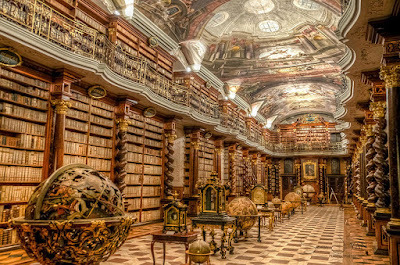 Clementinum Library, Prague: inside the Clementinum, one of of Prague’s most important buildings, there is the paradise of readers: an amazing Baroque library. It contains thousands of volumes of theology dating back to XVII century under a beautiful ceiling decorated by Hiebel with great frescoes depicting the Temple of Wisdom. 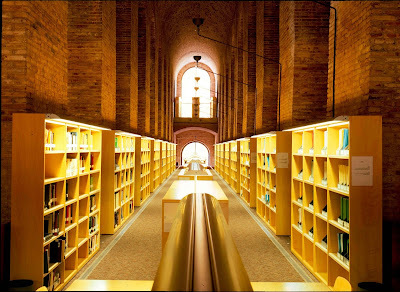 Pompeu Fabra University, Barcelona: the library is situated inside the University campus in the borough Ciutadella and is an ancient water warehouse designed in the 19th century by Gaudì, a surreal labyrinth with arcs 14 meters high in a 65 meter space. State Library of South Australia, Wing Morlock: it is one of the most beautiful libraries in the world with its glass ceiling that lets the bright Australian sunshine in. The building opened in 1884 as a public library, museum and exhibit hall. Today it is a perfect tourist attraction. 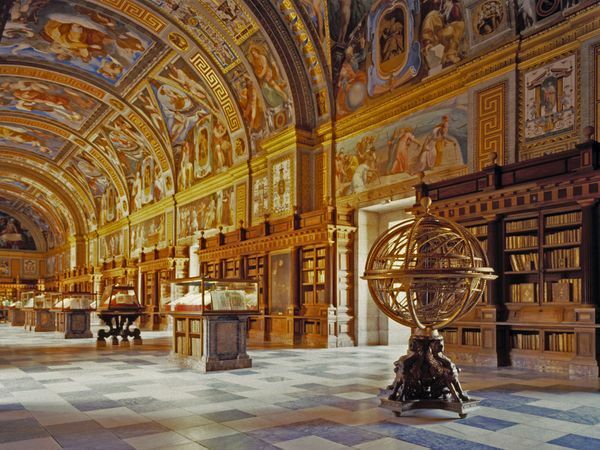 Escorial Monastery Royal Library, Madrid: founded by Felipe II, it contains some true masterpieces of literature. The great hall is magnificent and it looks like a cathedral more than a reading hall. 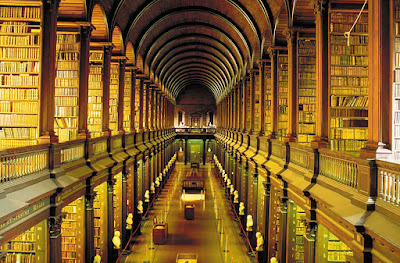 Trinity College Library, Dublin: it is situated in the most ancient University of Ireland, founded in 1592. Its main attraction is the Great Hall that contains the 200,000 very ancient volumes. 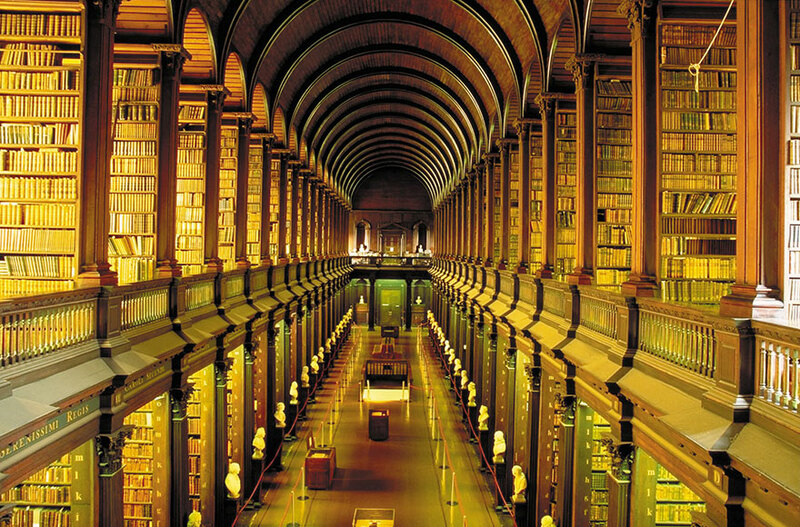 It is full of marble busts and among its treasures there is a copy of the Declaration of Independence, the famous book of Kells and Brian Boru’s harp, symbol of Ireland. 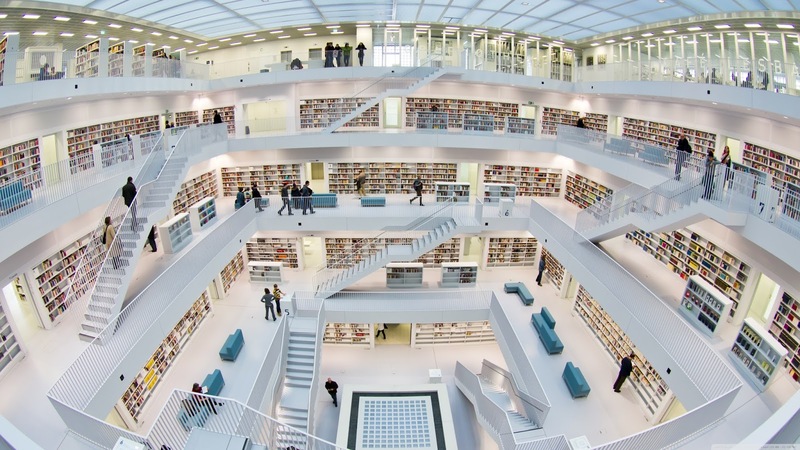 Stuttgart library – Germany: in 2011 it moved to a new white building, where contemporary architecture is the protagonist as much as the books: it is a great white cube with nine floors in Mailänder Park. Here you can enjoy the best natural sun light and from its terrace the city view is like no other. 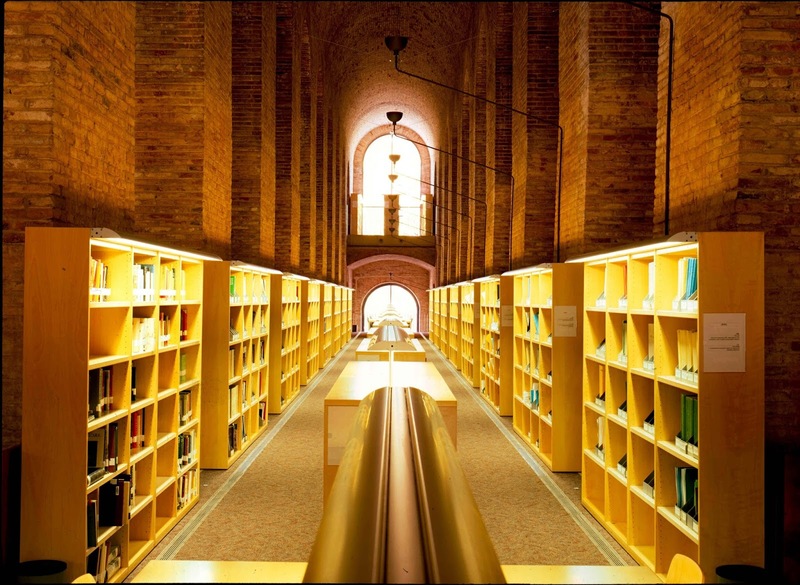 Do you like libraries ? Which one of the above is your favourite? I love the atmposphere of a library! Libraries are magic places where you can lose yourself, or find yourself. Either way, best places for great dreamers. 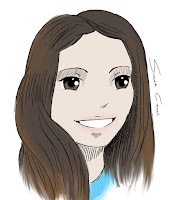 :-) Thank you, Alice, for this beautiful post! The best library ever is the one in "BEAUTY AND THE BEAST"!